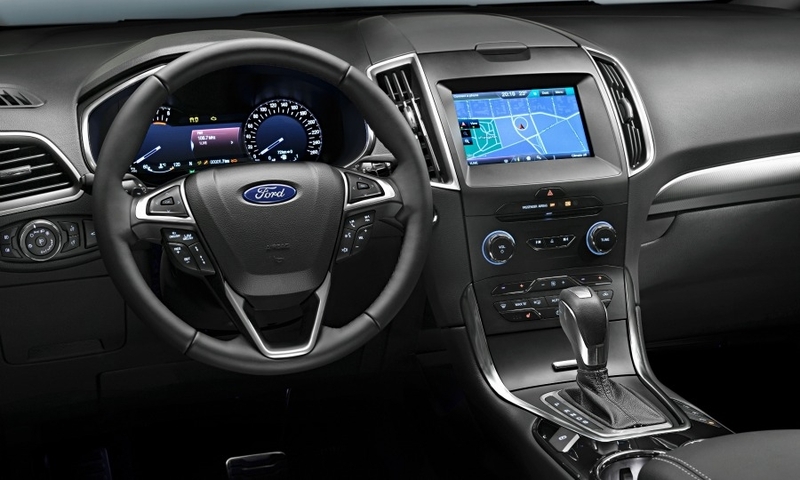 LONDON -- Ford Motor will debut the new S-Max at the Paris auto show Oct. 2 ahead of the minivan's sales launch in Europe next summer. 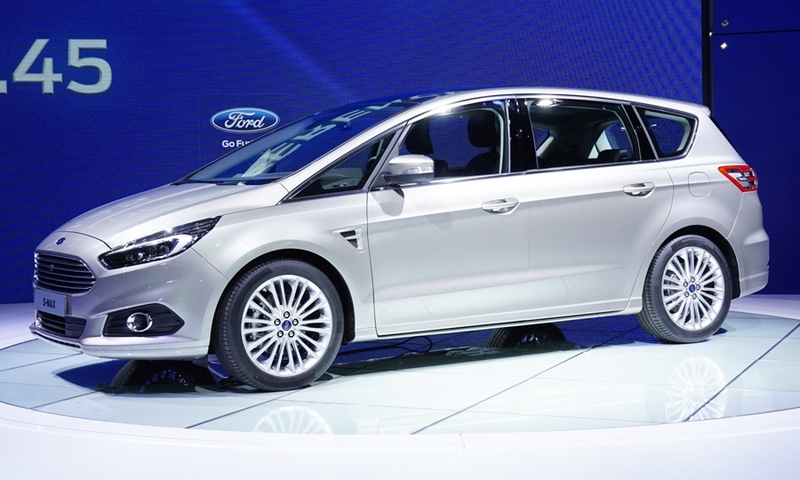 The S-Max will be the second model after the Mondeo to have an upscale version using the automaker's new Vignale label, which is priced above Ford of Europe's Titanium top trim level. Ford and other mass-market brands are introducing upscale lines in Europe to boost profits and fight off competition from premium brands. 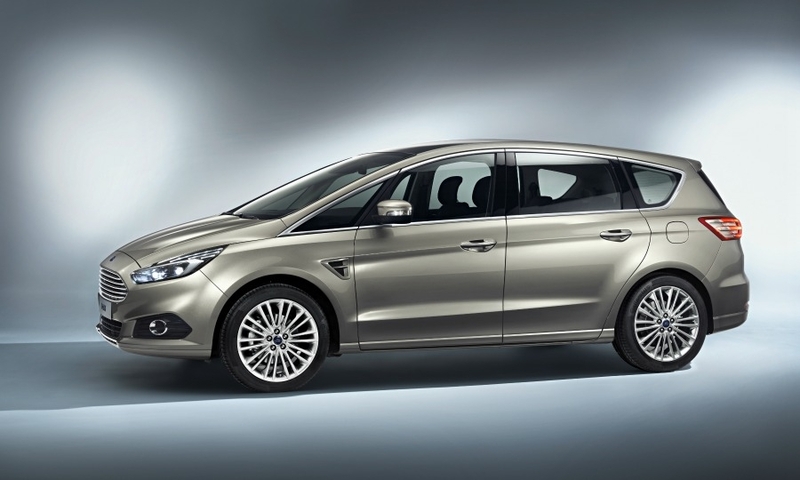 The S-Max Vignale launch is expected to follow a couple of months after the launch of the standard model. 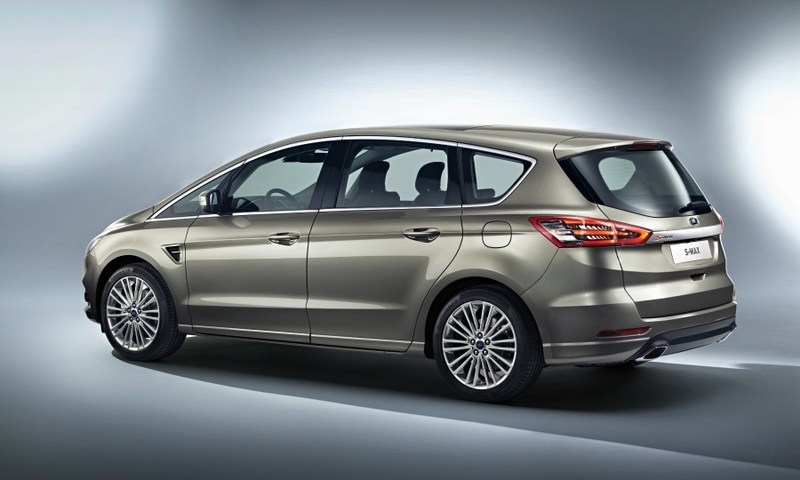 Ford launched the S-Max is Europe in 2006 as a sportier alternative to the Galaxy large minivan on which it is based. 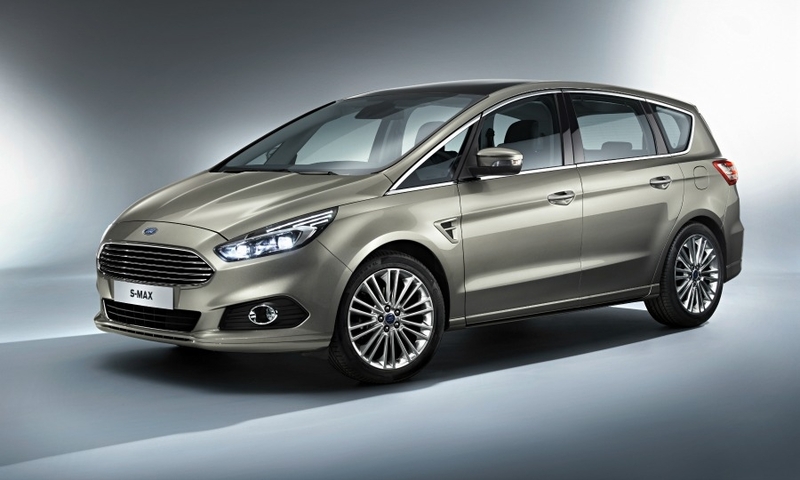 The second-generation S-Max will go on sale in Europe ahead of the next Galaxy. 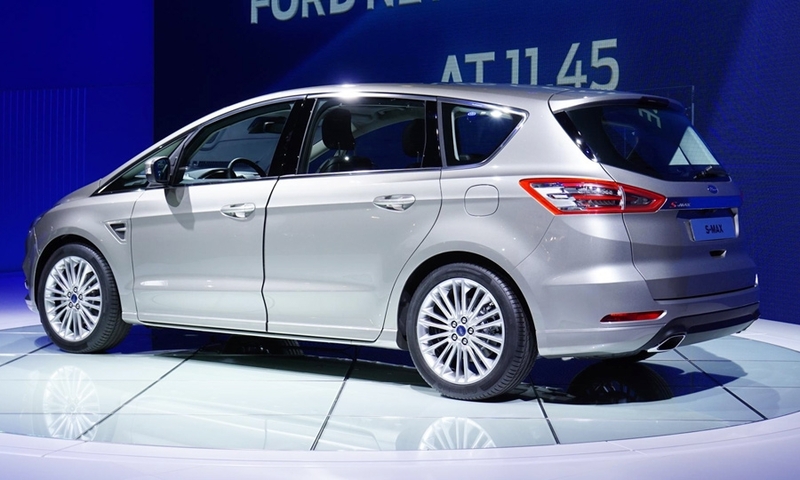 Ford has chosen to subtly update the S-Max's styling rather than completely redesign the minivan. 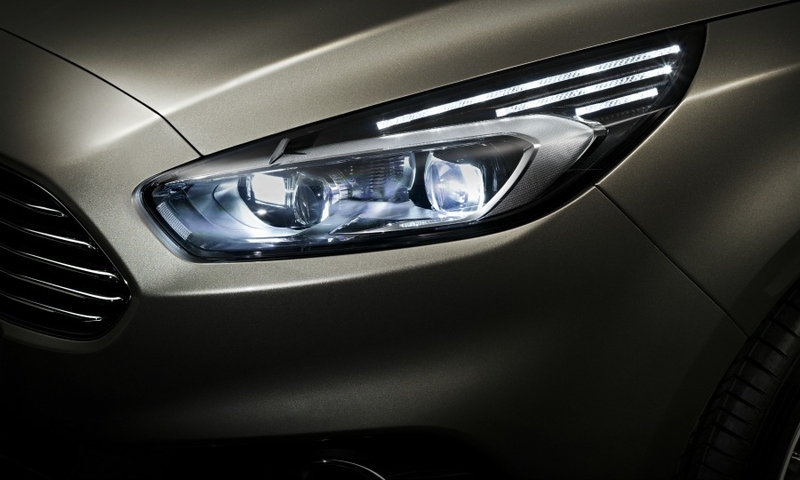 The production model remains similar in styling to the S-Max concept seen at the Frankfurt auto show last year. 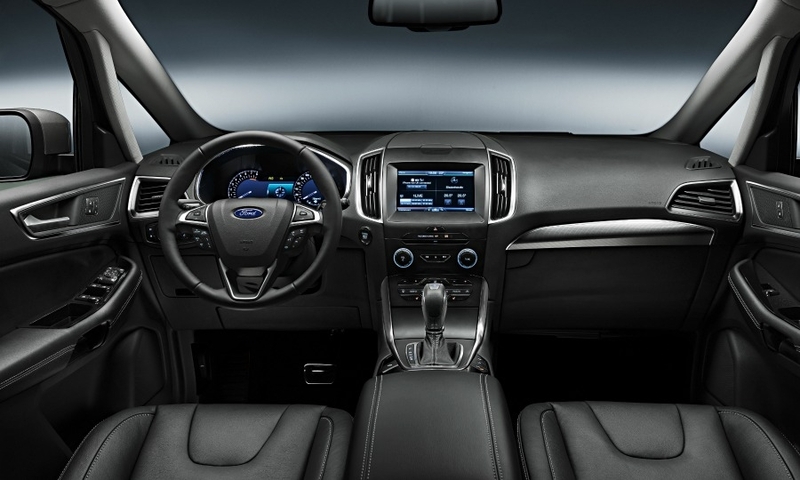 The S-Max will offer an 8-inch touchscreen using the Sync 2 infotainment system that has just made its European debut in the newly face-lifted Focus compact, media reports said. 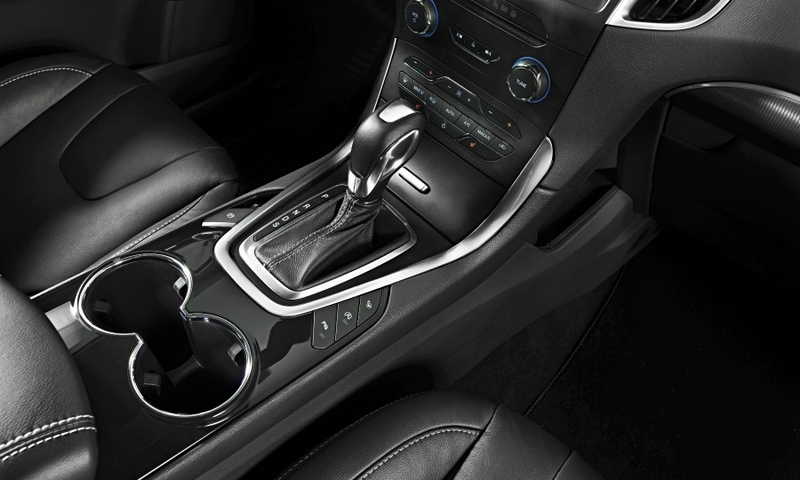 The minivan will be offered with seven seats as standard, although a five-seat version will be available in some market, reports said. 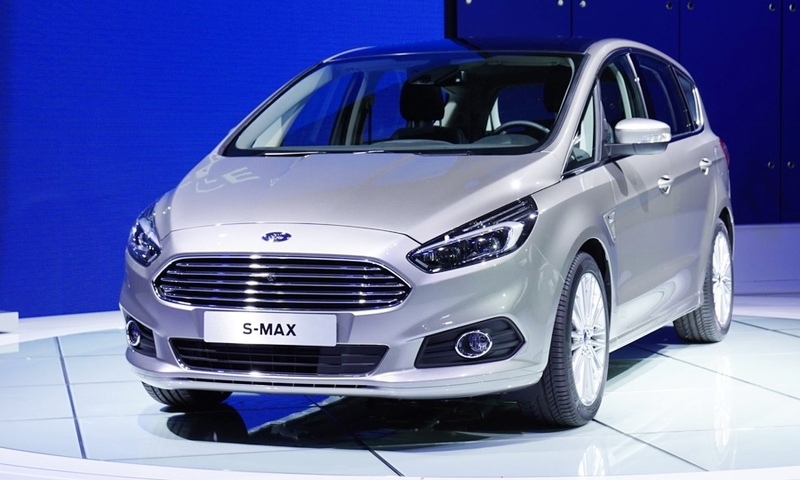 Ford has not said whether it will launch the S-Max in markets outside Europe, such as the United States. 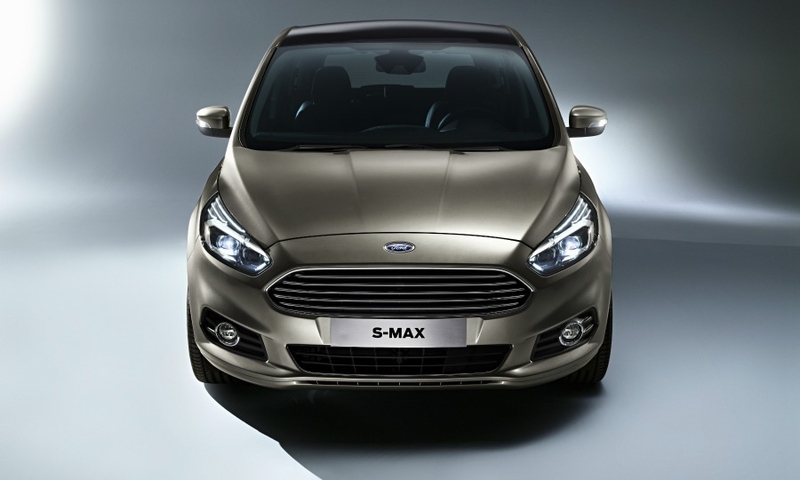 The S-Max and the new Galaxy are based on Ford's CD architecture that also underpins the Ford Fusion in the U.S. and the new Mondeo sedan, which will go on sale in Europe at the end of this year. Ford is shifting production of the S-Max, Galaxy and Mondeo to its factory in Valencia, Spain, as it winds down production at its plant in Genk, Belgium, where the vehicles are currently built.